Here is another Three bedroom four flat house with basement, mezzanine and ground floor from dwgnet.com . 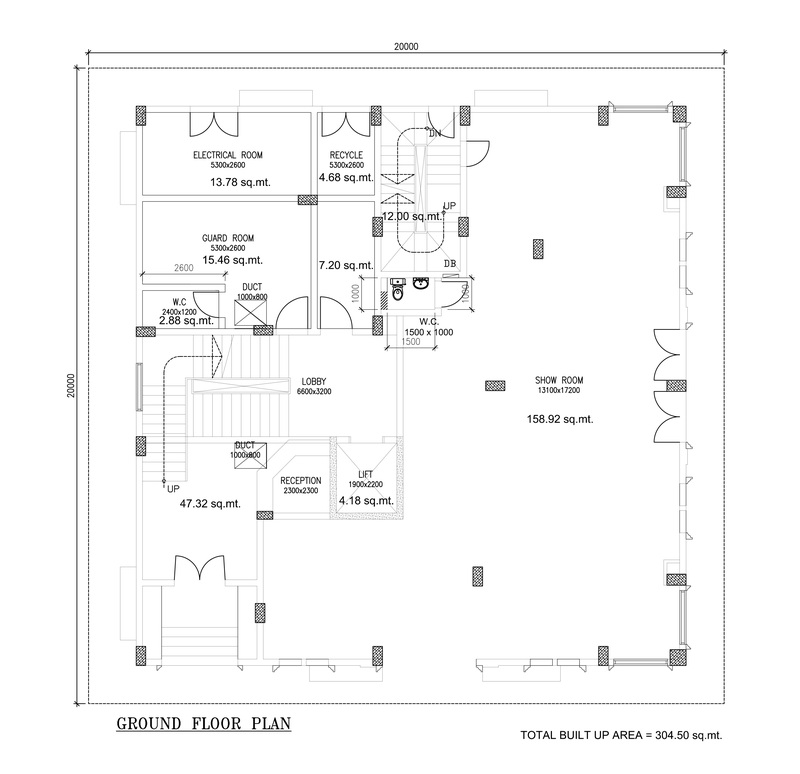 We hope this house plan will also be useful for you. These Auto CAD files can be used in a wide range of versions (from 2004 version to latest versions). If you want to convert these Blocks or Plans, please leave a comment on our page. We are hoping to fulfill all your requirements. 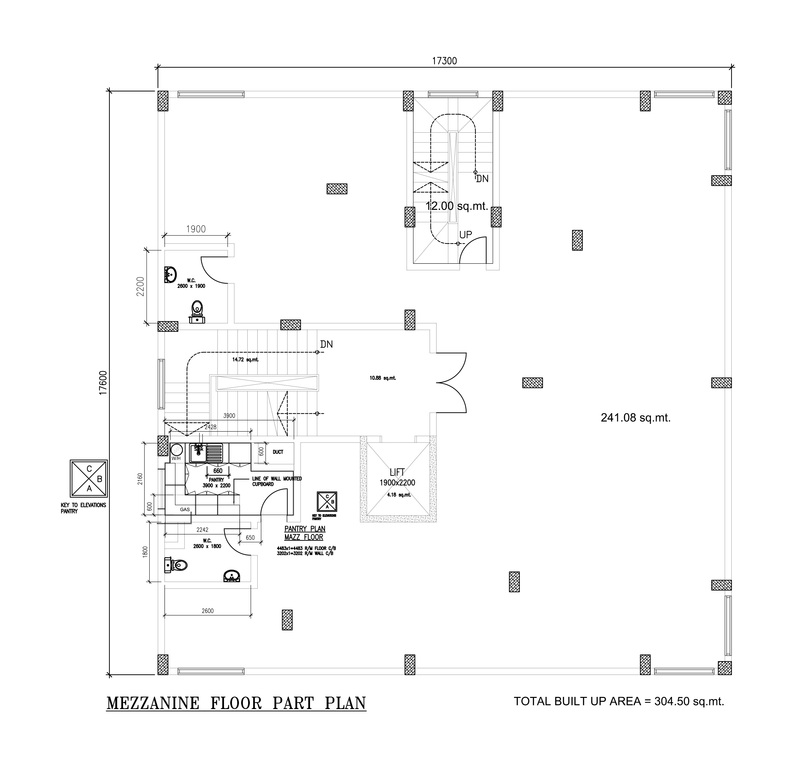 Included – Basement floor, Ground floor plan, Mezzanine floor, Typical floor plan. Pent house. Anyway you don’t have any permission to sell or shire of our content on to third party. Thank you for visiting Three bedroom four flat house with mezzanine and ground floor.